 Thank you for choosing Fairmount Animal Hospital! To allow ample time for all patients and scheduled surgical procedures, we operate primarily by appointment during normal business hours. Our Client Care team will attempt to accommodate all requests to the best of our ability. We ask that clients please arrive on time for their appointment and call ahead if you know that you will be late for your appointment. We ask that all new clients please arrive 10-15 minutes prior to their appointment to allow time complete all necessary paperwork. Emergencies are accepted anytime our practice is open. We have licensed professionals on duty 7 days a week who are trained and equipped to handle any urgent care your pet has. If you feel you have an emergency with your pet, please call us before coming in so that a staff member can advise you on your particular emergency and be prepared for you when you arrive. Emergency cases will always receive top priority which is why occasional appointment delays may occur. Please realize that we make a sincere attempt to see each client on time. Even though we make every effort to make our patients feel comfortable during visits, they may be a little uneasy about new people, new surroundings and other pets. For these reasons, we recommend that animals be placed on a leash or in pet carriers before entering our reception room. 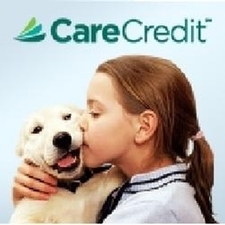 Care Credit is a client payment plan that you can use for all your pet's healthcare needs and allows you to finance up to 100% of treatment costs. 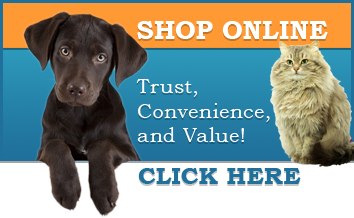 With 6 months interest free, low minimum monthly payments, and no annual fees, it enables you to get the care your pet needs immediately including preventive, emergency, and surgical treatment. Apply online at: www.carecredit.com or stop by our office and we can help you with an application.